The Muscular Dystrophy Association defines Duchenne Muscular Dystrophy (DMD) as a genetic disorder characterized by progressive muscle degeneration and weakness due to the absence of dystrophin, a protein that helps keep muscle cells intact. DMD primarily affects boys because the Duchenne gene is found on the X Chromosome. Some symptoms of DMD include muscle weakness and enlarged calves, gradually affecting the heart and respiratory muscles in the teen years. While cortisone steroids and physical therapy aid in giving boys with DMD a better quality of life, unfortunately there is no cure. Many boys with Duchenne only survive into their late twenties. 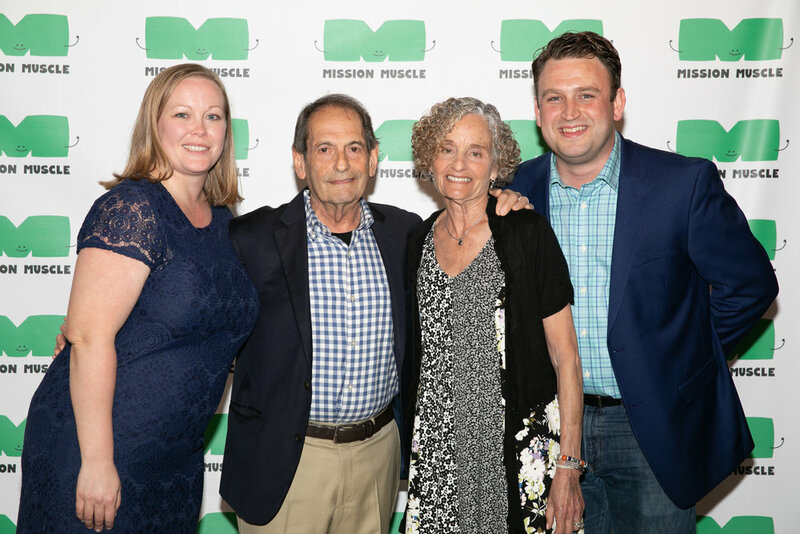 What is Mission Muscle Foundation? The motivation for starting Mission Muscle was the diagnosis of Duchenne Muscular Dystrophy for our son, Connor, in the spring of 2017. Connor was a seemingly normal five year old boy who appeared to be just a step behind other children his own age. For a couple years this was attributed to different rates of physical development. When we entered a Neuromuscular appointment in May of 2017, we thought we were walking into an appointment to discuss potential therapy or exercises for Connor to become more in line with those his age, Instead we walked out with a prognosis of Duchenne Muscular Dystrophy. For us, and any other parents in our position, it was the worst news we could imagine receiving. What has happened since is a range of emotions from sadness and sorrow to hope and encouragement for a cure for Connor and all others that are faced with the same challenges. Since then, we have greeted the diagnosis with a fight and perseverance. Connor is under the care of some the best neuromuscular doctors in the country, being seen at both Lurie Children's Hospital in Chicago and Nationwide Children's Hospital in Columbus. He is a candidate for exploratory gene therapy trials that are the first step in finding a cure. These trials are only made possible through grants and private funding. Mission Muscle aims to raise funds to help contribute to these ongoing research efforts. We would like to extend a huge thank you to everyone who purchased tickets, donated auction items, and donated their time to make our first event successful. We raised over $30,000 to donate to help find a cure for Duchenne Muscular Dystrophy. It was such an amazing night! Congratulations to Steve, who completed the 2017 Chicago Marathon as a member of MDA's Team Momentum. 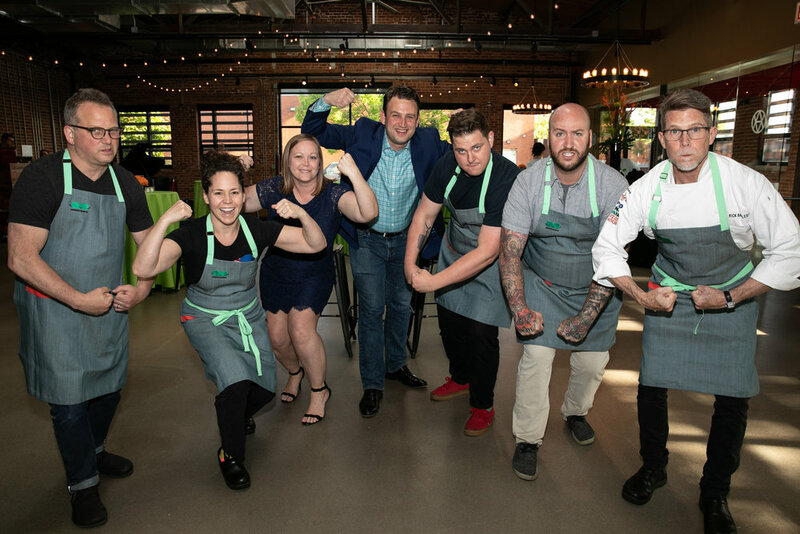 With over 200 participants, more than $450,000 was raised to help fund research, treatment, and support for individuals and families living with muscular dystrophy and other related diseases. It was so inspiring to listen to members of the MDA community as they each told their unique stories during the Team Momentum dinner prior to the marathon. To see so many people unite and work together for the same cause gives us hope that a cure will one day be found. 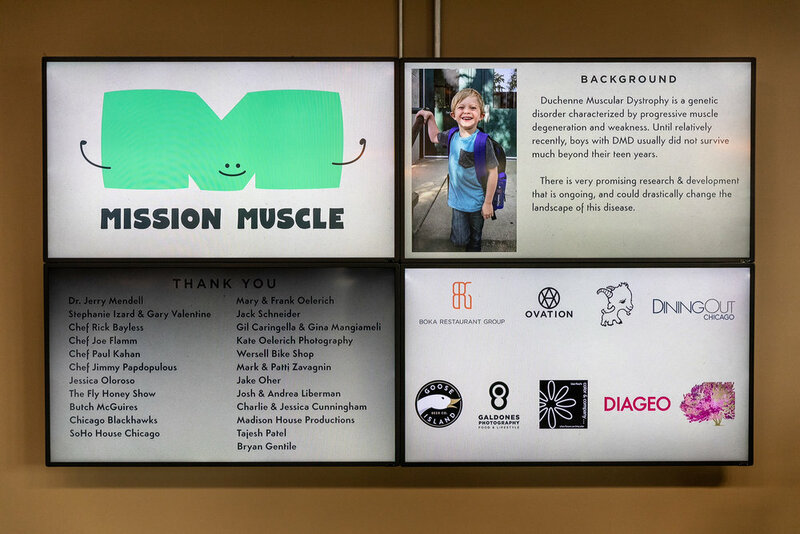 We would like to extend a huge thank you to Goose Island for naming Mission Muscle as one of the five partner charities for this fun event. Thanks to everyone who attended and donated, Mission Muscle raised $11,745! First Duchenne Patient Dosed in Microdystrophin Gene Therapy!